Have a look at our Progress Planner to plan your route to fluency and you become more confident of your success. Improve your all-round English ability with one of our low-cost afternoon General English courses. I can say some basic words in English. I can communicate in a simple way and understand a few things in English. I can communicate in familiar situations, but often make mistakes or don't have the vocabulary I need. I can speak and understand reasonably well and can use basic tenses but have problems with more difficult grammar and vocabulary. I can communicate without much difficulty but still make some mistakes and misunderstand sometimes. I can speak and understand very well but in unfamiliar situations may have a few problems with topic-specific vocabulary. It is quick and easy to apply online. Just click on the link below to book your course. Afternoon courses are a fantastic choice if you wish to improve your everyday use of English. These low cost English classes offer great value for money. Our low cost English classes in the afternoon follow the same high standards as the morning courses. The added benefit of our afternoon English classes is that they are more economical, so they are great if you are on a budget. Our aim is to increase your confidence and ability to use English in the real world. Improve your day-to-day use of English for educational, professional or personal reasons. Improve your level of English before, or at the same time as preparing for an exam. Increase your range of grammar and vocabulary as well as your ability to communicate in English. You will study a range of interesting topics and follow an integrated skills programme. This programme covers reading, writing, speaking and listening as well as grammar, vocabulary and pronunciation. Our aim is to help you so that you improve in all of these areas. You will use a course book and we will give you this at the start of your course. You will also have access to Celtic Online so that you can also improve your English outside the classroom. A better understanding of English-speaking cultures. You can easily add different midday options to our Afternoon General English courses such as one of our Exam Preparation or Business English classes to create a course which suits your individual needs and interests. Once your level of English has improved, you may like to progress to an exam preparation course such as IELTS or one of our Cambridge Exam courses: FCE or CAE. 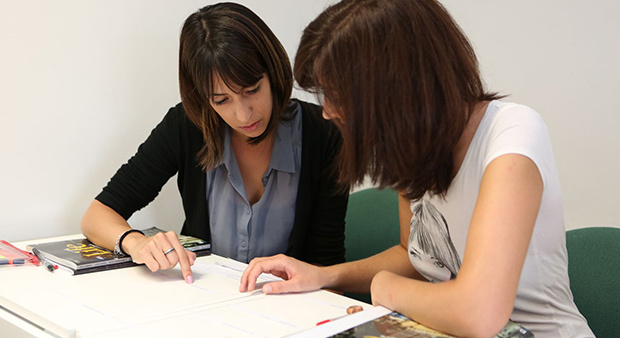 Our Afternoon General English courses run from beginner (A1) to advanced (C1) level. However, these courses are subject to demand and usually run from elementary (A2) to upper intermediate level (B2). If you have any questions or would like to make a booking, please contact us and a member of our friendly team will reply as soon as possible. We have dedicated accommodation co-ordinators and can offer a range of comfortable accommodation options to suit your needs. Cardiff is one of the cheapest cities in the UK for students to live in. It has been rated the third-best capital city in Europe.